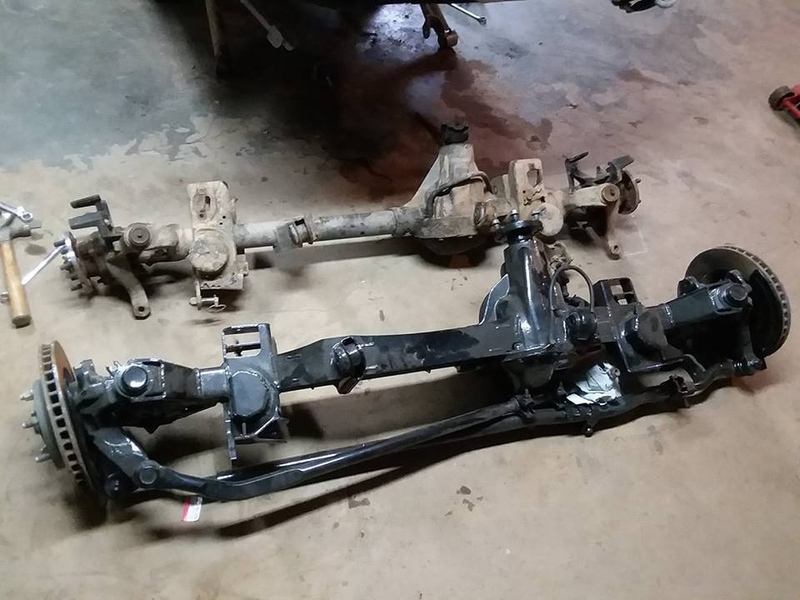 I think I'm ready to swap the D44 axles under my xj, these are out of a 2016 Rubicon that my buddy has. He swapped over to Rock Jock 70's. 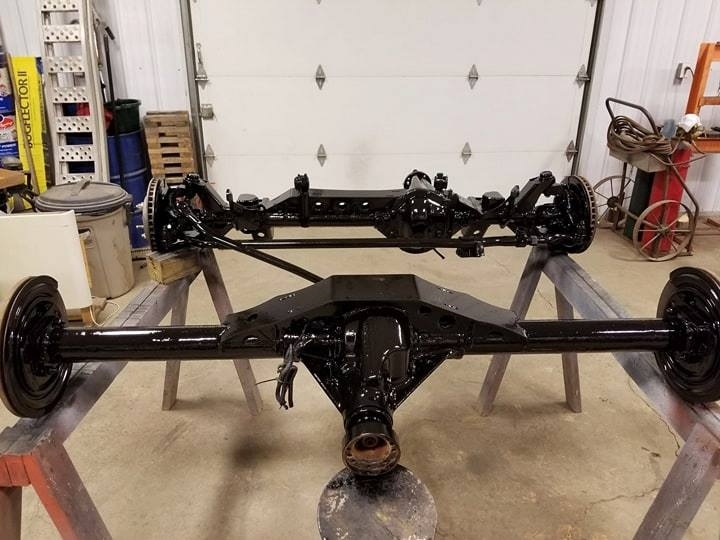 Artec trusses are on and all that's left is swapping out the yokes, then I can get them under there and start working through all the steering and brake problems.. They look great with the truss work. 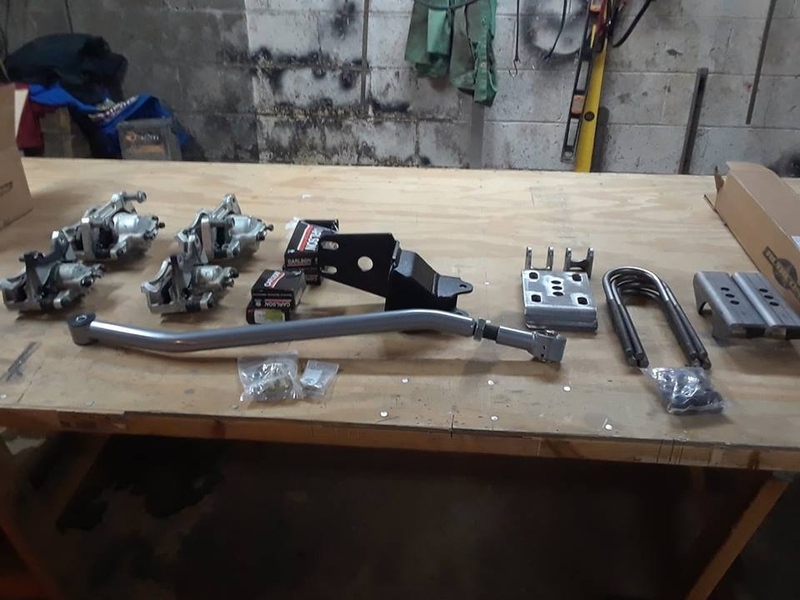 The one and only thing that I hate about the front JK D44 is the tie rod is lower than the axle and gets hung up on rocks all the time. This is a year old and I did finish up.. I spent 2 weeks on a Colorado/Moab trip with a couple friends, jeep did great. Way cool! Thanks for the update. 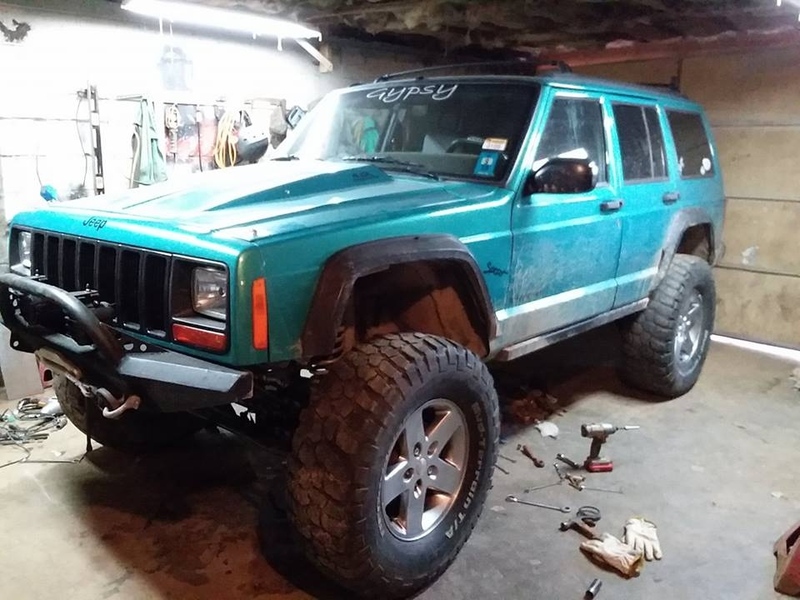 Jeep looks great! 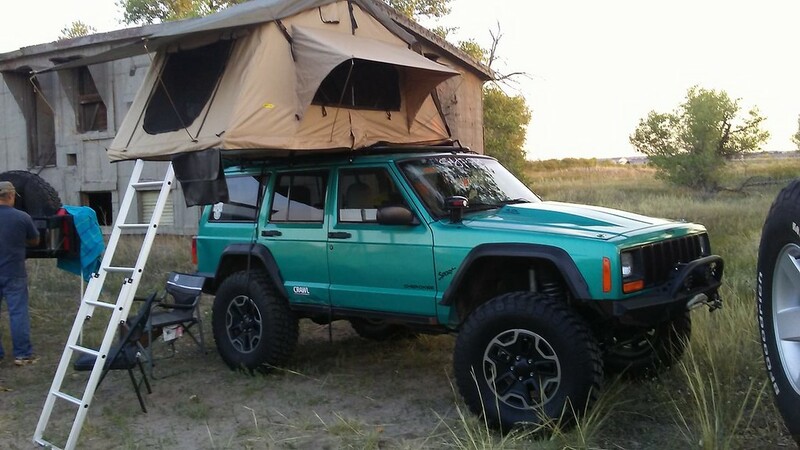 Thanks, I'm off on a suburban overlander project. I'm ditching all the trailers and sleeping in the back of it... Were going to spend 2 weeks this summer in NV and CA.